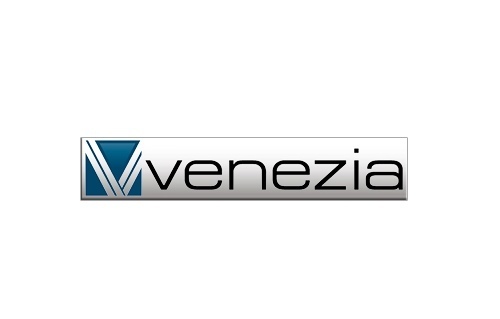 Venezia Tires are a Chinese tire manufacturer. Their products are distributed in North America by the Omni Trading Company. The brand offers passenger, SUV and light truck tires for the tire market. They make quality tires with stylish designs at affordable prices.